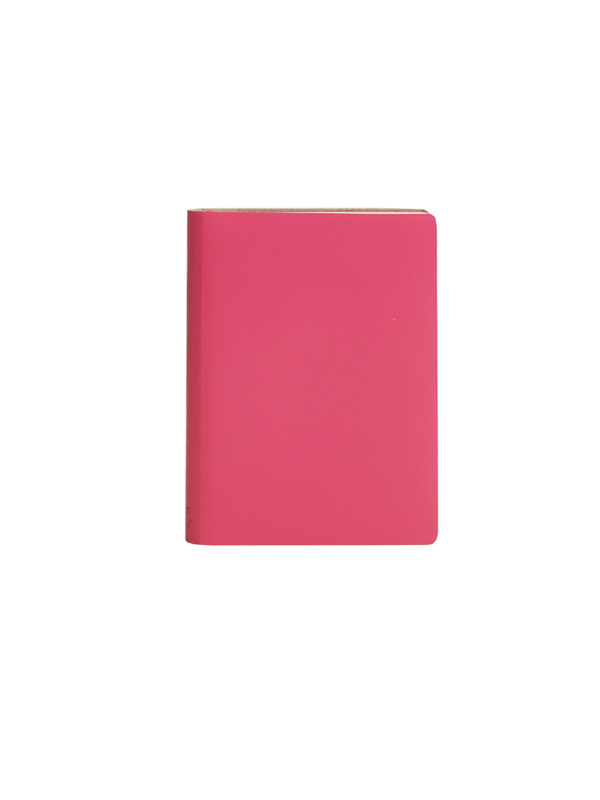 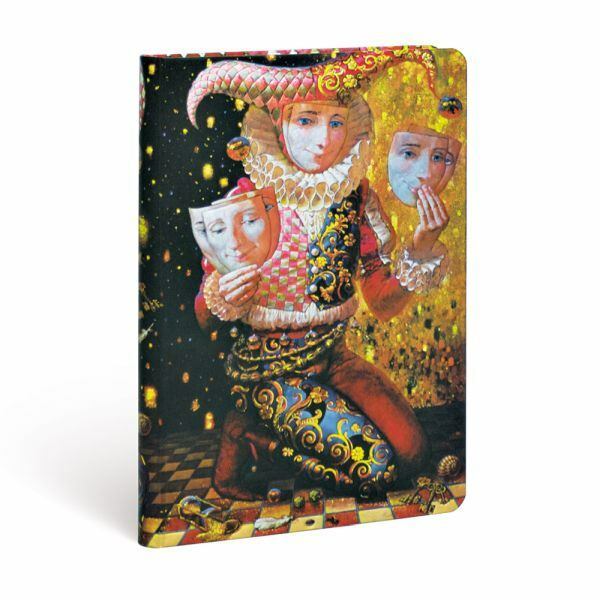 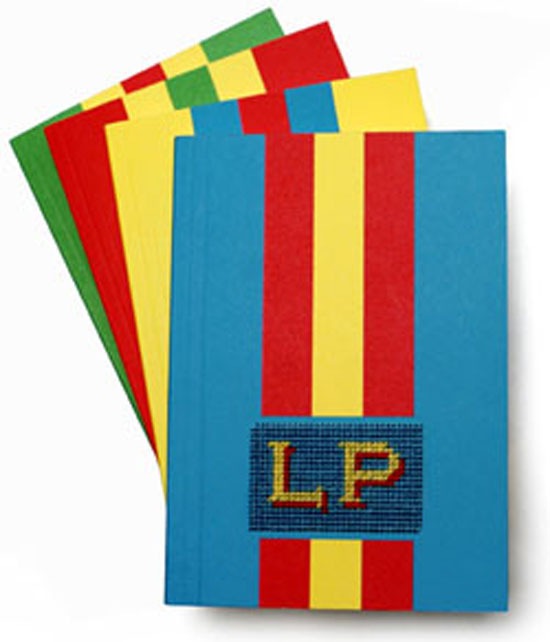 Paperblanks celebrates the Russian artist Nizovtsev (Born 1965 Siberia), who creates paintings, that capture dreamlike images in fantastic colors. 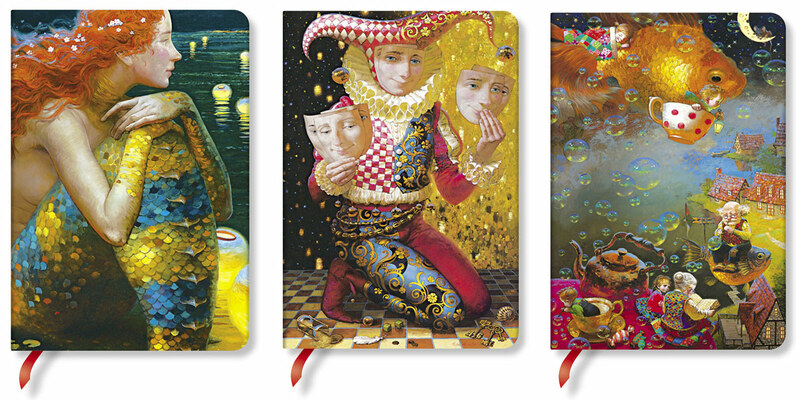 Paintings that seem to leap from imagination right onto the canvas with technical perfection and surreal whimsy. 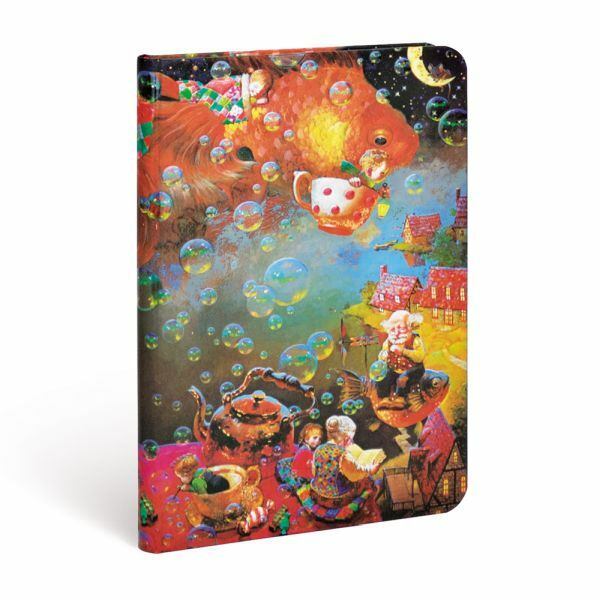 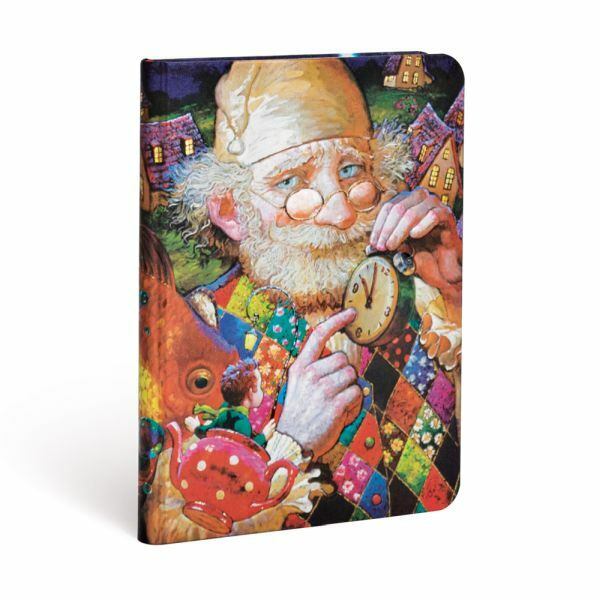 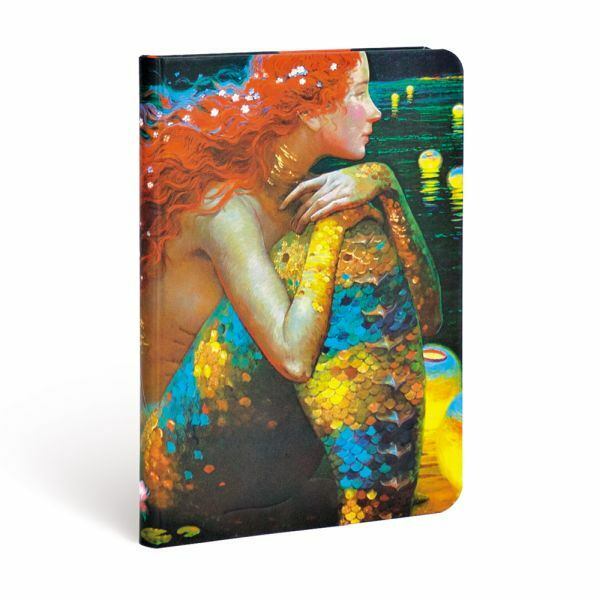 Within the art of Victor Nizovtsev the infinite possibilities of childhood are re-awakened creating a series of Paperblanks journals, that allow for a deep exploration of limitless imagination.